Lisa Evans is a Loan Officer in the West Monroe, Louisiana Branch of Assurance Financial. Lisa has over 9 years of experience in the finance industry. She specializes in relationship management and credit analysis. 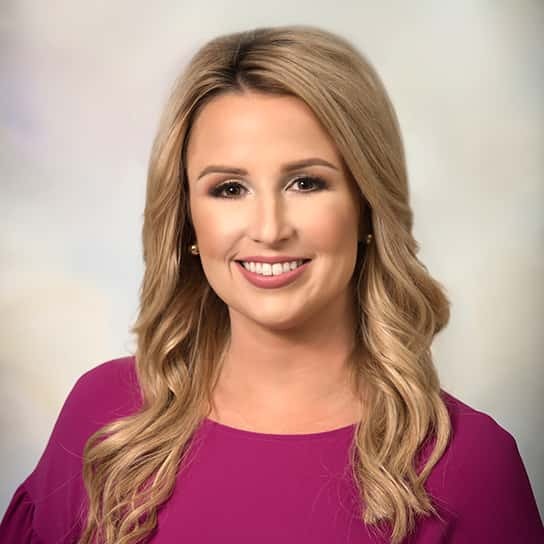 Lisa is a graduate of Louisiana Tech University, and is licensed with the Nationwide Mortgage Licensing System (NMLS) in the state of Louisiana.